Man from Reno! It’s a wrap for me. Time flew so fast. I have a little bit of fulfilment and a little bit of sadness. But I think it’s all good! 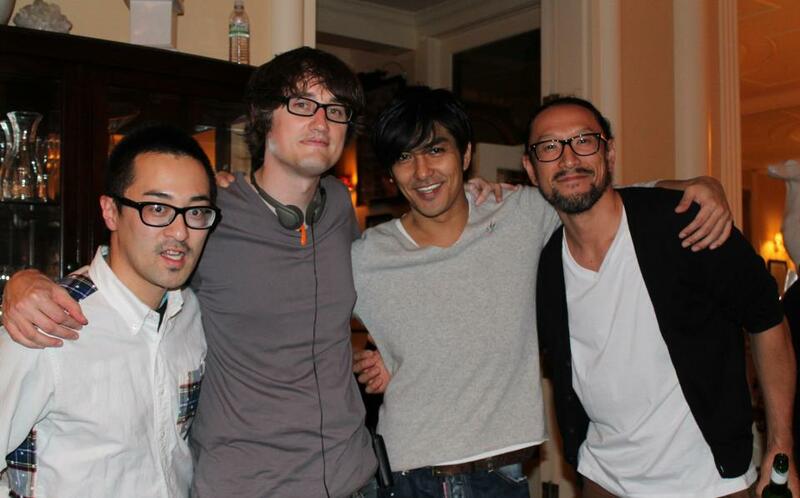 I had a chance to work with Stars in this movie, Kazuki Kitamura, Ayako Fujitani that was a great experience for me. Thank you to both of them! I was vegetarian for a month and a little bit for this role and did some cool things for my character. I enjoyed building this character and I enjoyed playing this character. I had a wonderful time on set! I have such appreciation for the Producer, Director and Crew. Thank you very much!! This entry was posted in Shoot / 撮影 and tagged トワイライト, トワイライトサーガブレイキングドーンバート２, Man from Reno, masami kosaka, Mortal Kombat Legacy 2, The Twilight Saga Breaking Dawn Part 2, 小坂正三、 by masamikosaka. Bookmark the permalink.